Header Image: Thomas Jefferson, by Gilbert Stuart, c. 1821. Courtesy of National Gallery of Art. Gift of Thomas Jefferson Coolidge IV in memory of his great-grandfather, Thomas Jefferson Coolidge, his grandfather, Thomas Jefferson Coolidge II, and his father, Thomas Jefferson Coolidge III [1986.71.1]. Courtesy of the National Gallery of Art. 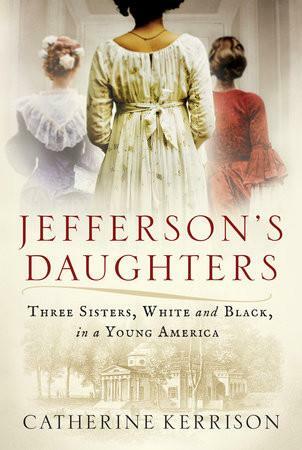 The remarkable untold story of Thomas Jefferson’s three daughters—two white and free, one black and enslaved—and the divergent paths they forged in a newly independent America.